Double-acting swing clamp cylinder with integrated work support. 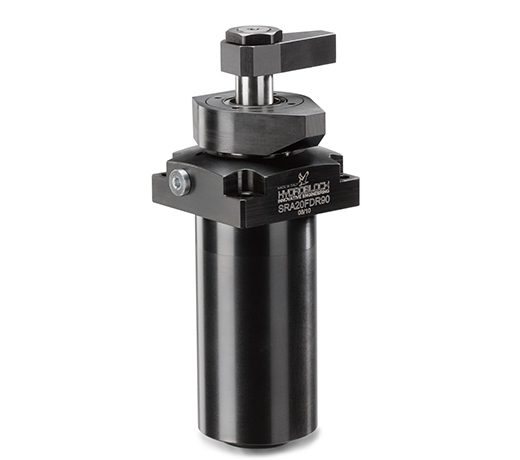 These cylinders stand out for compact design, unparalleled clamping stability, smooth running and minor effects on the clamped workpiece. The space-saving combination of swing clamp cylinder and work support is ideally suited as forth clamping point.